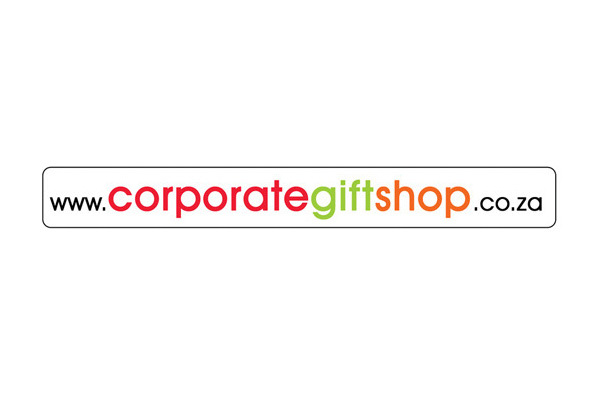 Corporate Gifts, Business Gifts, Promotional Items, Branded Clothing & Branded Products. Change drab to dynamic with our holistic branding solutions. We are passionate, and dedicated to giving you the most effective, personal branding and promotional solutions possible.